Maytag has been a staple of home appliances for many years. 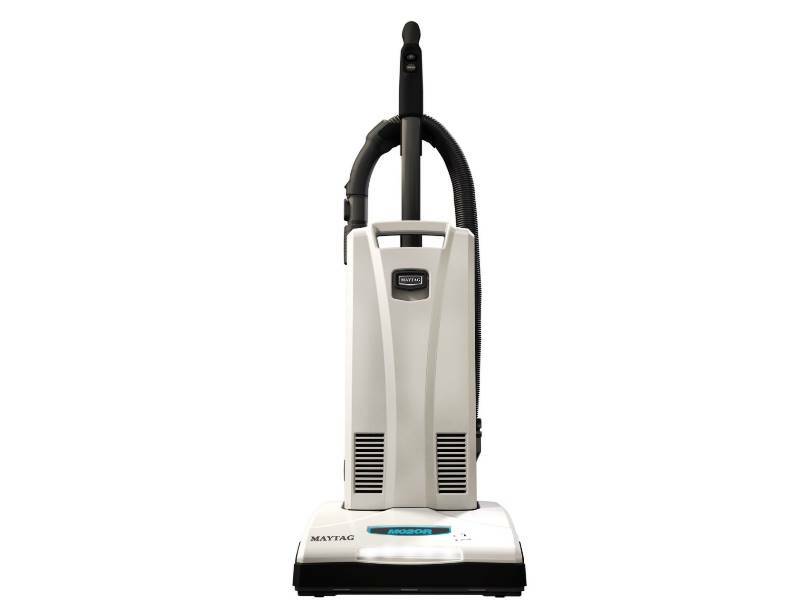 In addition to making home appliances, they also manufacture vacuum cleaners, and the uprights they offer stand toe-to-toe with great uprights from other companies. 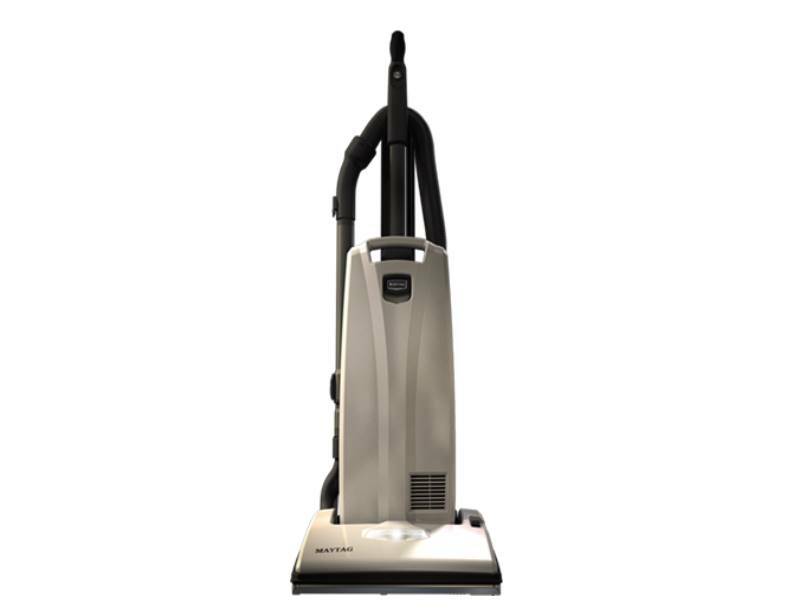 We also carry the appropriate Maytag vacuums bags for all of these models.